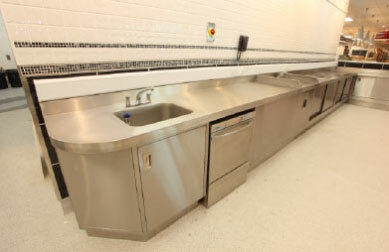 We offer a complete design, installation and servicing package for commercial catering facilities. 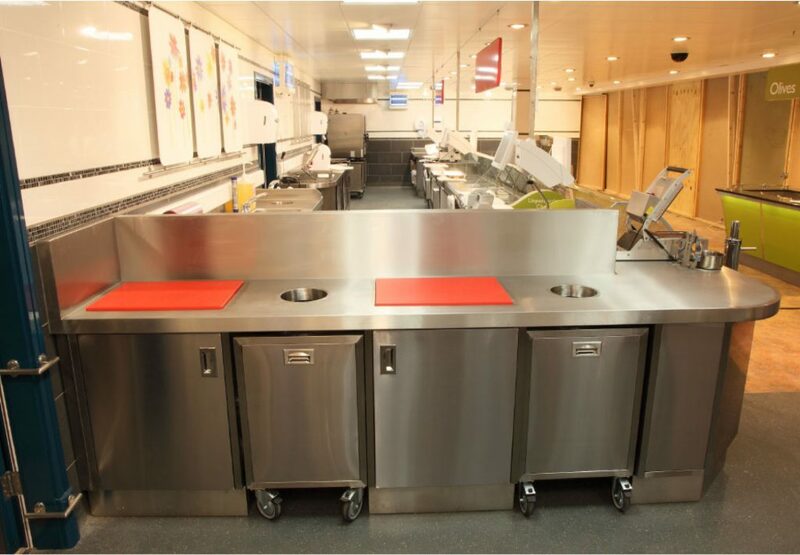 Our project managers are available to carry out on-site surveys, working alongside your chefs and catering managers in order to deliver equipment and systems that meet your unique requirements. We’ll oversee all aspects of your kitchen build or refurbishment, helping with every detail from the floors, walls and ceilings to the heating, ventilation, gas, electrics and plumbing. We are acutely aware of how vital it is that you have fully functioning catering equipment at all times, and a working kitchen that doesn’t just look good but has been designed so that it’s practical, easy to use and built to last. We have a close working relationship with our equipment suppliers, enabling us to get great deals on commercial kitchen equipment and spare parts. We also stock common spare parts for use if repairs are required. We’re partnered with Rational UK, so we’ve always got a large supply of their spares in stock, and we’ll always aim to repair faults on our first visit. 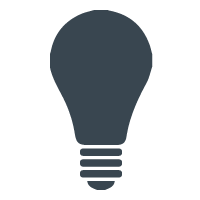 Whether we’re installing or repairing, we keep disruption to an absolute minimum. 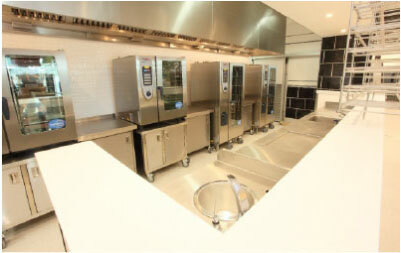 For more information about commercial kitchens installation service and maintenance, why not give us a call? We are certified Rational Dealers, available to assist you and your team. From the consultation to in depth demonstrations, our qualified Rational specialists are on hand to make sure you get the most from your SelfCookingCentre®, available to provide expert technical advice and maintenance. 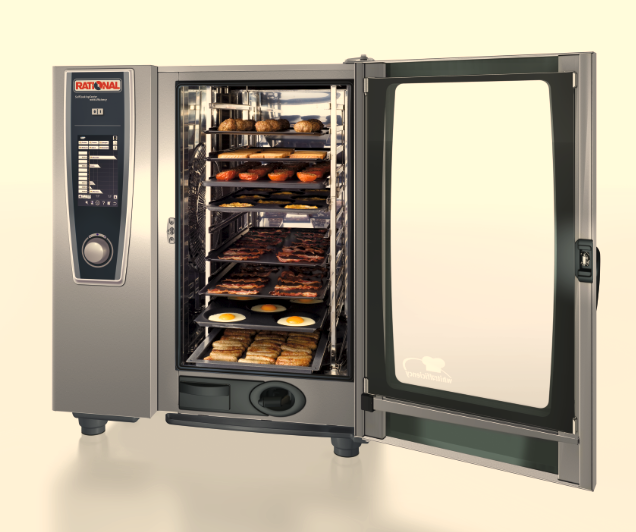 The Rational oven offers you an efficient time-saving solution to cooking and cleaning, constantly monitoring the progress of your food, adjusting temperature and moisture levels, and cleaning itself at the push of button.